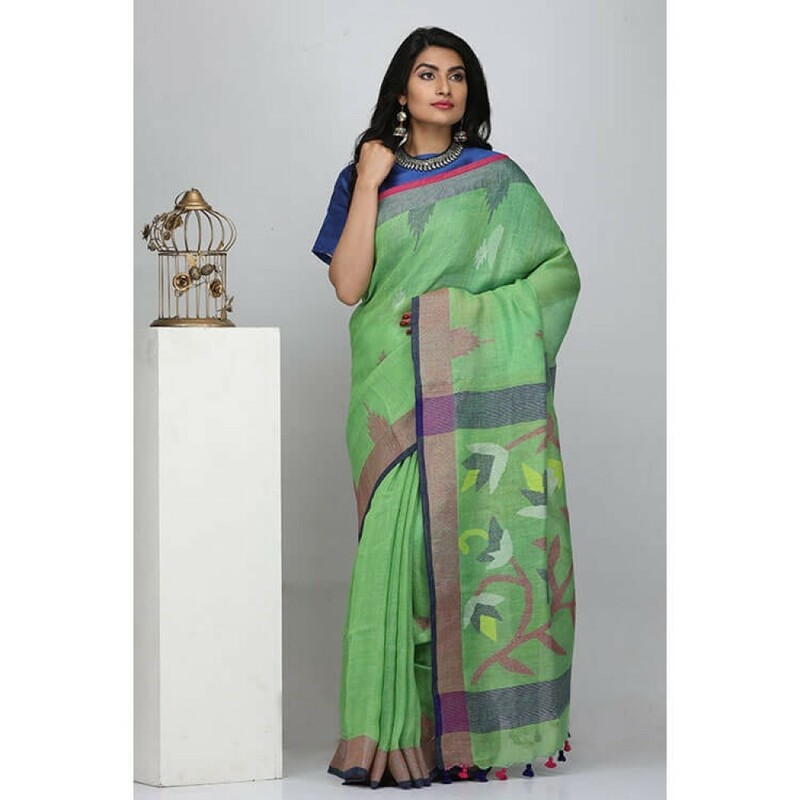 Home Fashion Lovely Linen Sarees That You Can’t Stop Wearing! We all know that most occasions come up during the season of summer. Thus, we need outfits that are both elegant and at the same time, breathable. 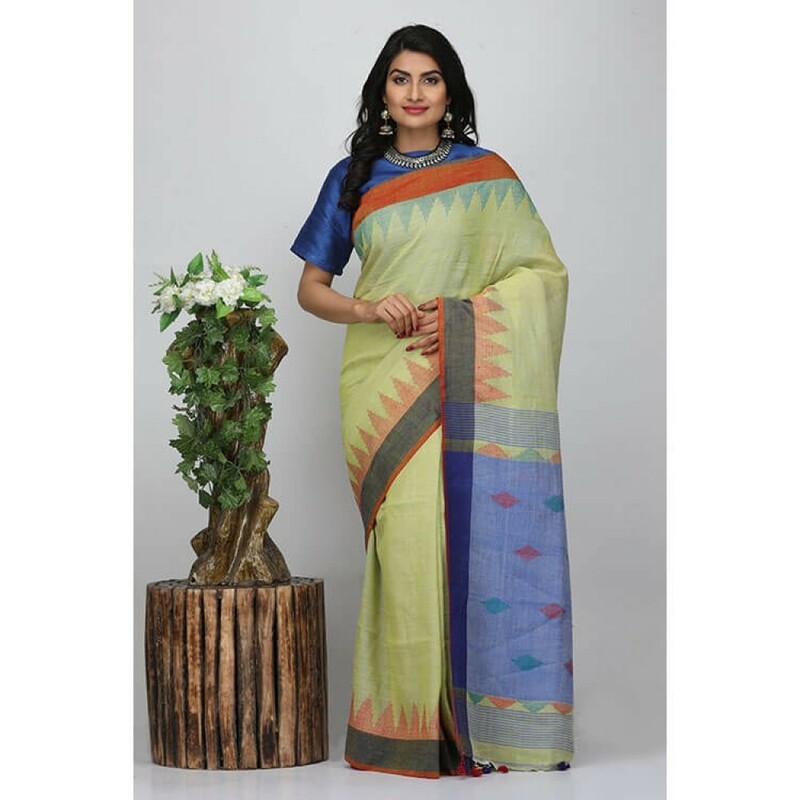 However, the problem with normal linen sarees is that they are not fancy enough to be worn to celebrations. A perfect fix to this is the awesome collections from the brand ‘The Weave Traveller’. 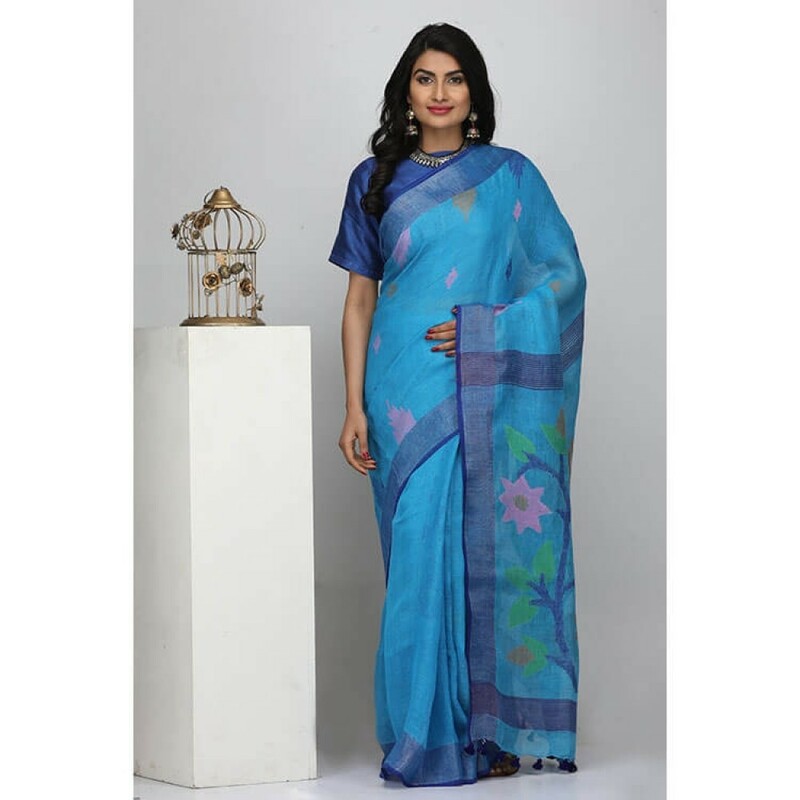 They have one of the best collections of linen sarees that are sure to make you look graceful and feel comfortable. 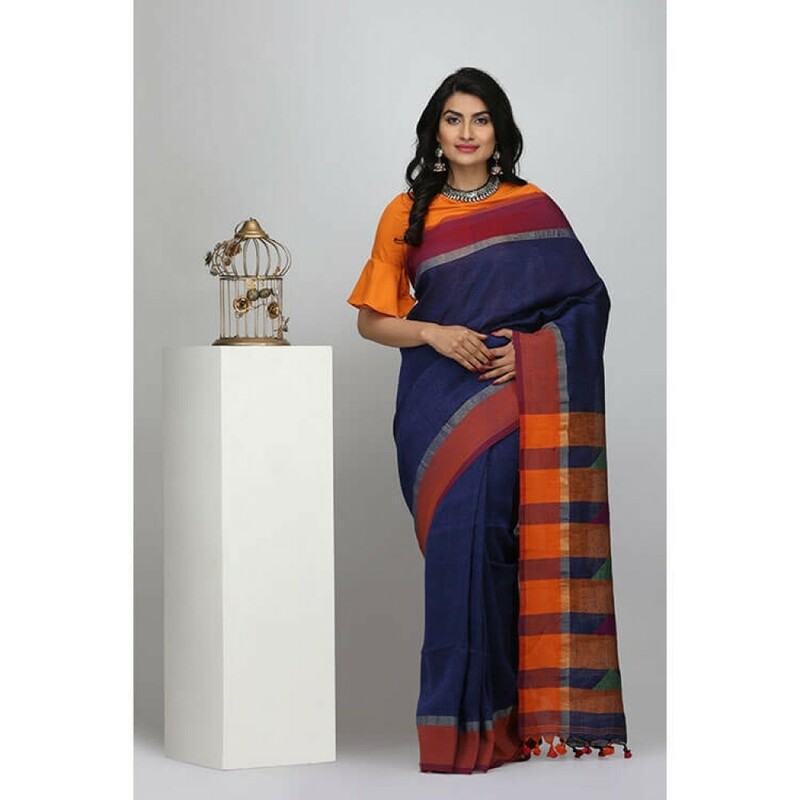 All the sarees are made out of A-grade linen threads and are more sustainable than cotton ones. These attires give a highly sophisticated look even when it is rumpled. 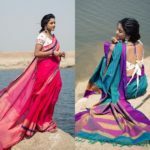 They try to fill a sense of zeal in every saree and bring out their best idea and vision. 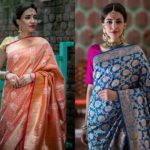 Although linen is great for summers, they are wearable all through the year and hence, buying a linen saree is surely worth it. 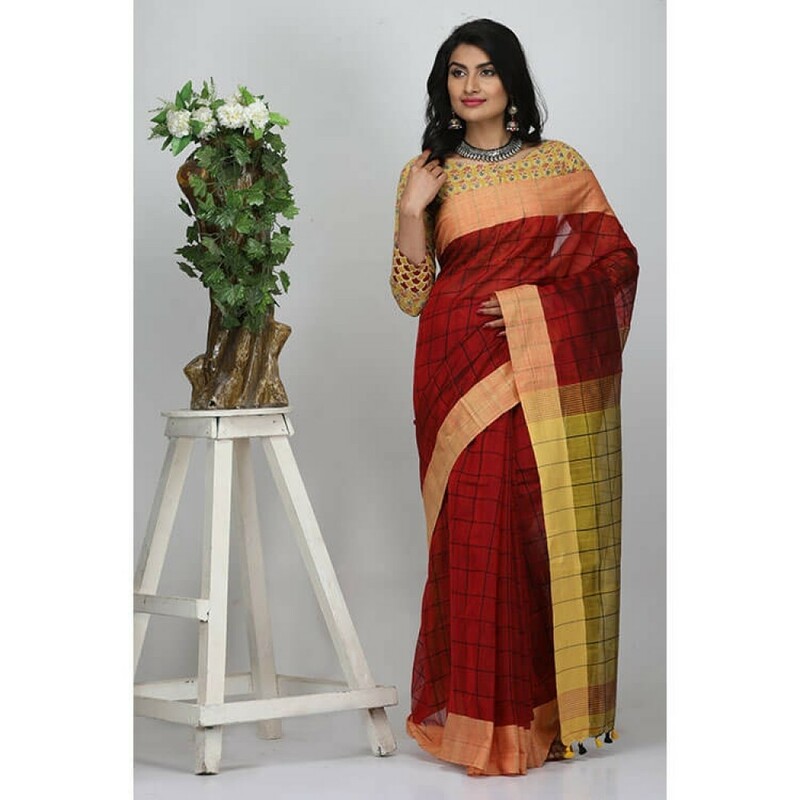 The Weave Traveller’s linen saree collection is available in different price ranges and all of them are completely genuine. They are completely in accordance to the ongoing trend and are fully comforting. 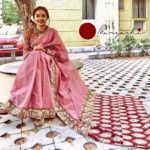 Every saree has an attached blouse which can be stitched as desired. 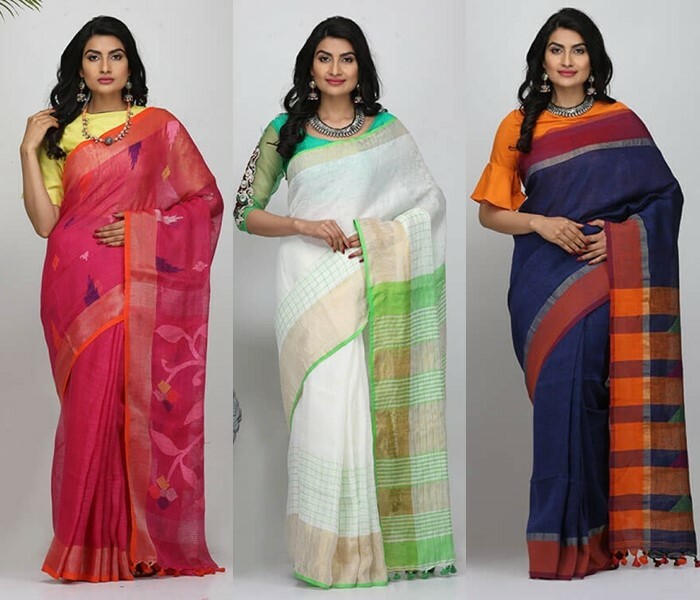 The linen saree collection from ‘The Weave Traveller’ is in high demand due to their amazing look and feel. 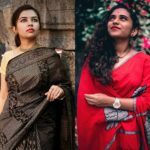 Previous articleThis is The Most Favourite Hairstyle To Wear With Saree Even Now!